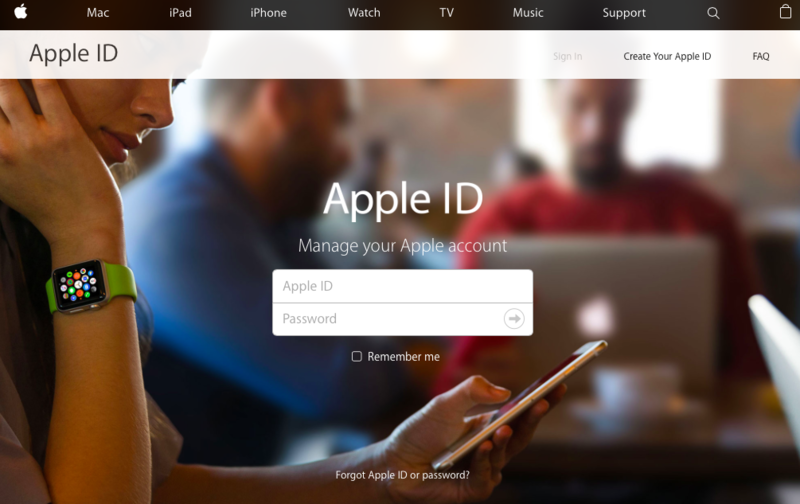 This article explains how you can change your Apple ID email address. You use your email address as your Apple ID. And this can be changed. You can change your Apple ID easily. Only thing you need is a new email account you have that is not associated with another Apple account. 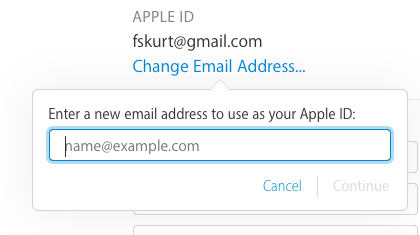 However, also note that if your current ID is an @icloud.com, @me.com or @mac.com address, you cannot change it. 2-Enter and Apple ID and password to sign in to your Apple account page. 5-Enter a new email address (this will be your new Apple ID) and click continue. 6. An email with a verification code will be sent to this new email. Now you need to enter this verification code to verify this new email account so you can use it. 7. 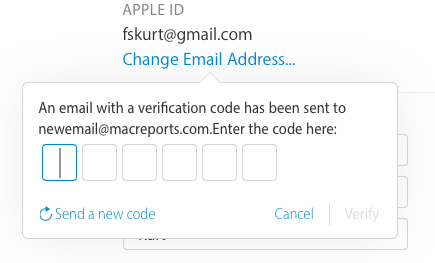 Once this new email is verified, you can start using this new email as your Apple ID. Note that you can resend a new code, if you did not get it. 8-Sign back in using your new Apple ID. Another important this that we should mention is that you can create up to three additional @icloud.com aliases. Also note that you can not merge different Apple ID accounts.